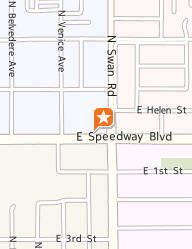 Pick up a few things while you wash.
We are a locally owned business dedicated to the Tucson community. 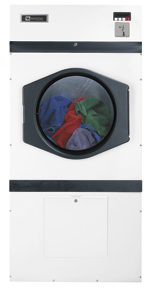 Our FULL SERVICE laundry facilities are always clean with a friendly atmosphere. 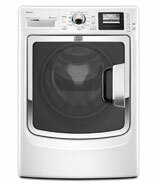 Jumbo Washers and Dryers for Comforters and Sleeping Bags. Copyright © by VKK, LLC.™ USA All Rights Reserved.